Hope you all enjoyed your Thanksgiving. 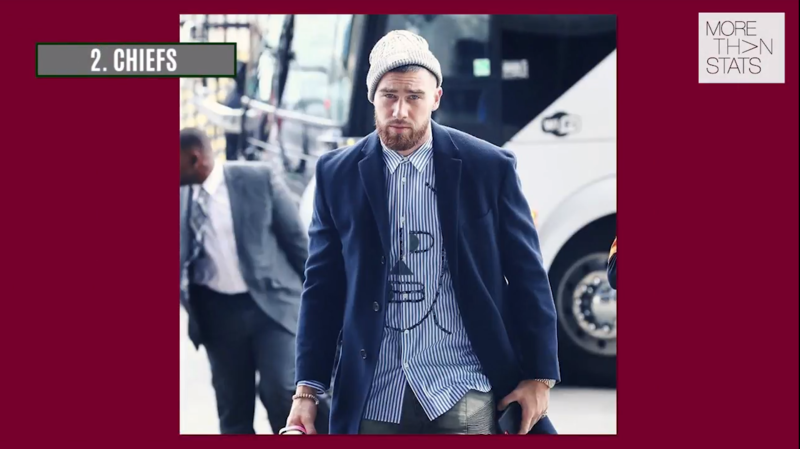 Check out the 12 Best-Dressed NFL Players of Week 11. See how these sharp-dressing NFL stars helped their teams rank in our STYLE PLAYBOOK.